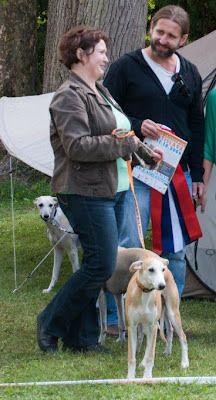 Hi – Will you please post a link to your Blog at The Whippets Community at vorts.com? Our members will love it. 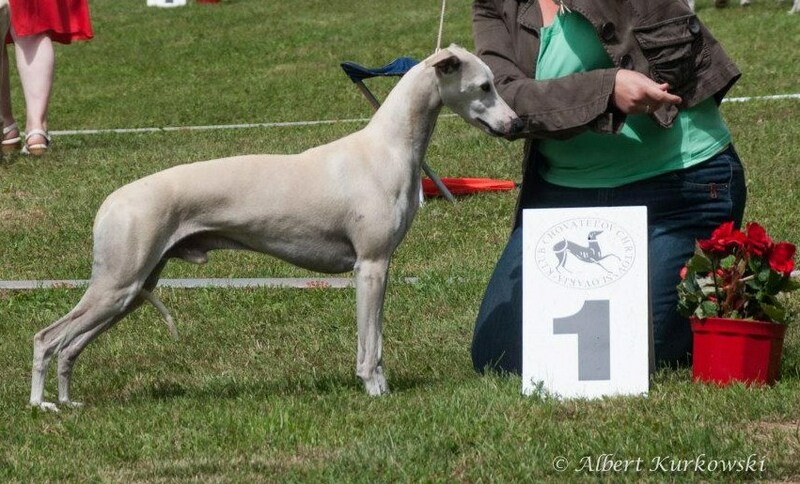 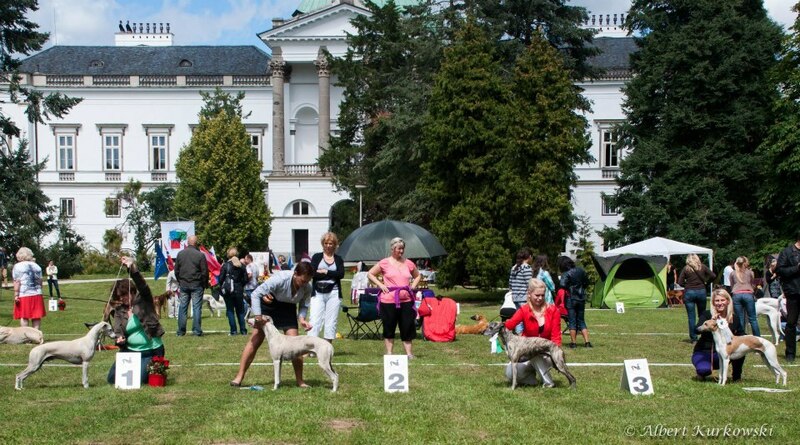 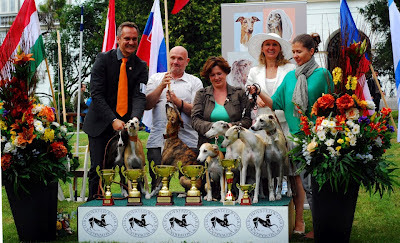 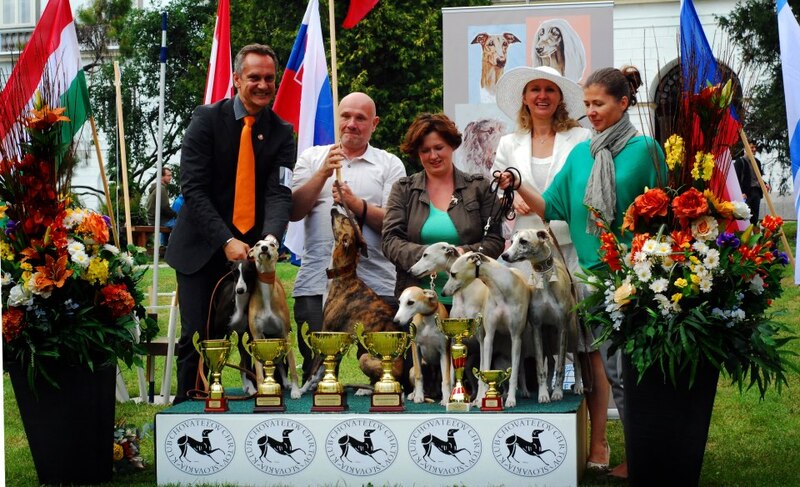 Members include: Whippet Owners, Breeders, Rescues and Lovers. You can also add Photos, Videos, Rescues and Classifieds - share as much and as often as you like.